Blowout Sale! 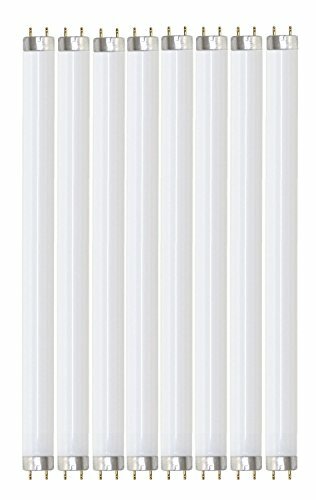 Save 54% on the Pack of 8 F32T8/865 32 watt 48'' Straight F32 T8 Medium Bi-Pin (G13) Base, 6,500K Daylight Octron Fluorescent Tube Light Bulb by Sterl Lighting at N Online Agency. MPN: SL-0074. Hurry! Limited time offer. Offer valid only while supplies last. Linear fluorescent lighting offers long life and quality energy efficient task lighting in a broad range of colors and sizes to fit any décor.